We’re watching summer wind down here on Labor Day weekend, and enjoying the last days of summer beachiness with our friends. After this weekend, though, we can bring the dogs back to the beach, and there will be less competition for prime spots! 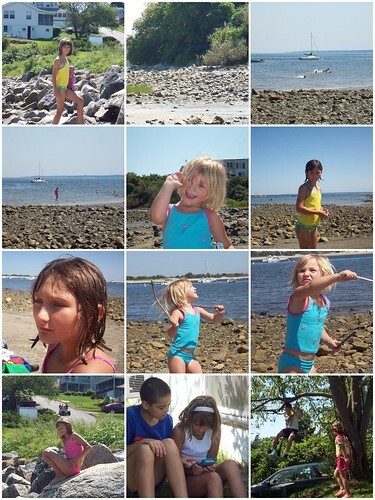 Here’s a mosaic of a recent beach trip with our friends B & Z and their mom. Moms are never in the pictures, of course!